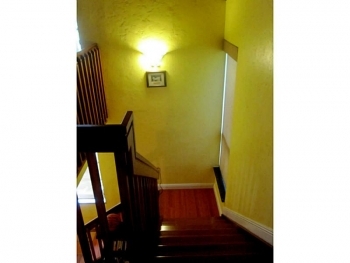 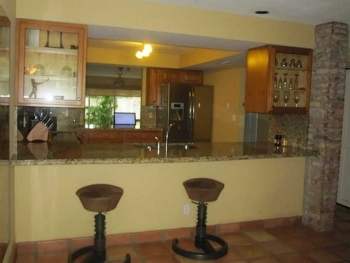 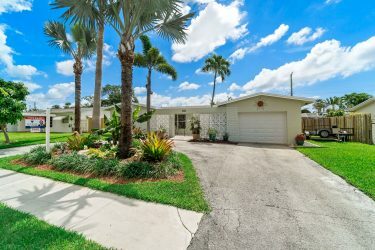 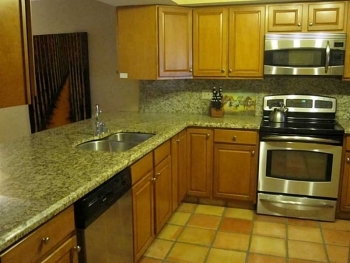 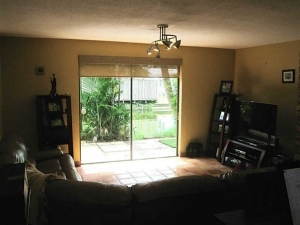 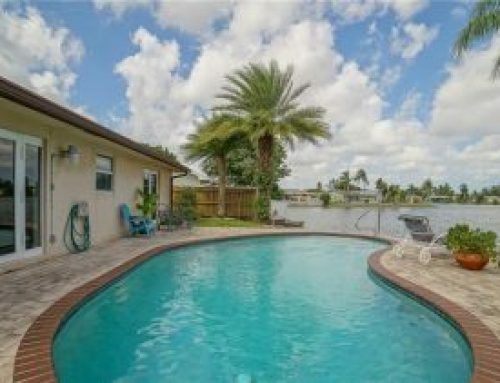 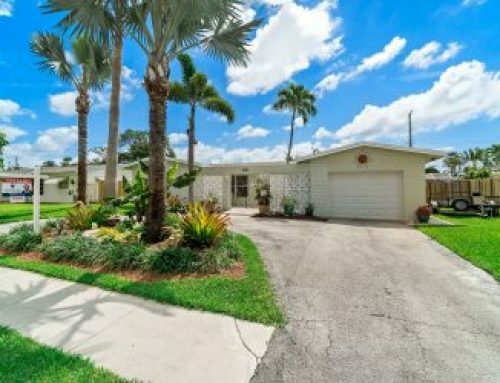 This amazing Oakland Park townhouse in the very desirable neighborhood of Royal Palm Isles. 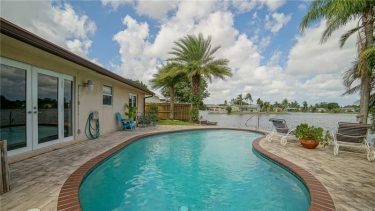 With over 1,800 sq. 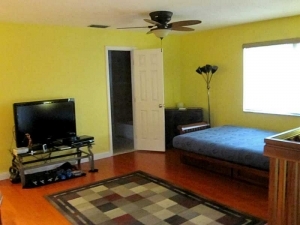 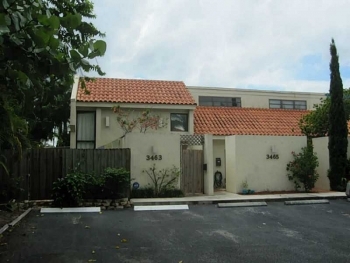 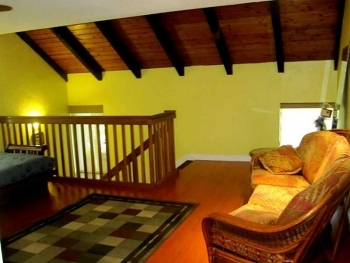 feet you will not find a larger townhome in the Oakland Park real estate market. 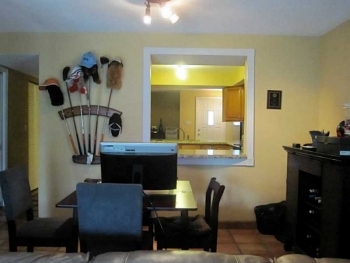 Situated on a canal for amazing views and on a private street and within walking distance to three parks (yes three parks including one dog park). 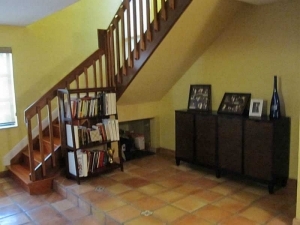 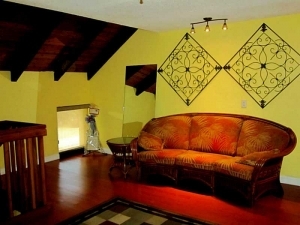 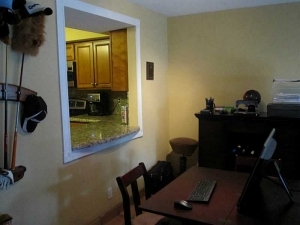 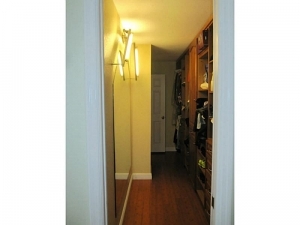 Speaking of dogs this townhouse has no weight limit on pets and better yet – NO HOA or HOA fees! 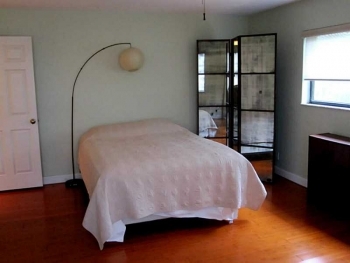 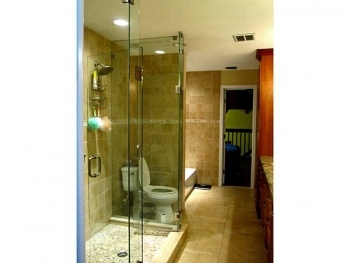 The current owner has done this townhouse from the ground up and its totally remodeled. 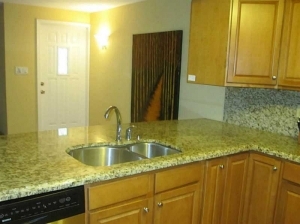 Yes nothing needs to be done with this as its turn key ready. 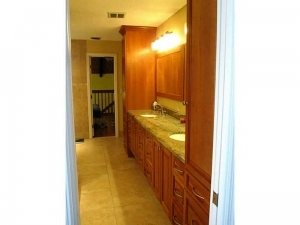 Do you need an amazing master suite and bathroom – this is simply one of the largest bathrooms on the market, with a 16ft x 9ft master bathroom and a huge 16ft x 5ft closet. 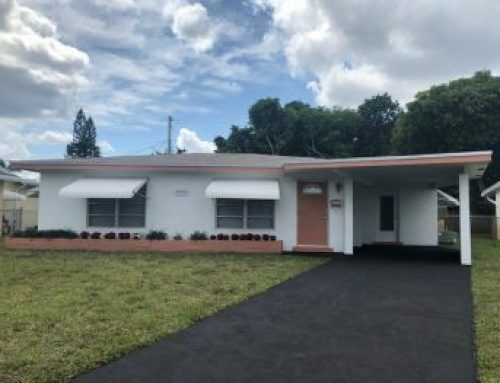 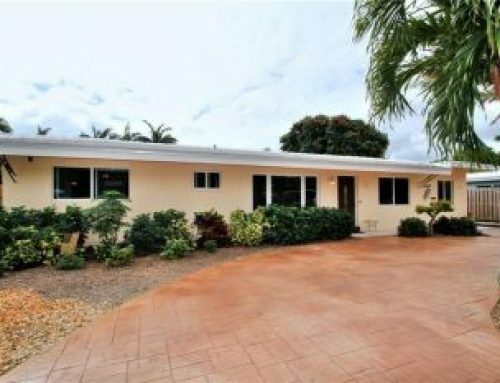 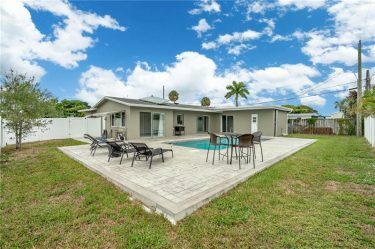 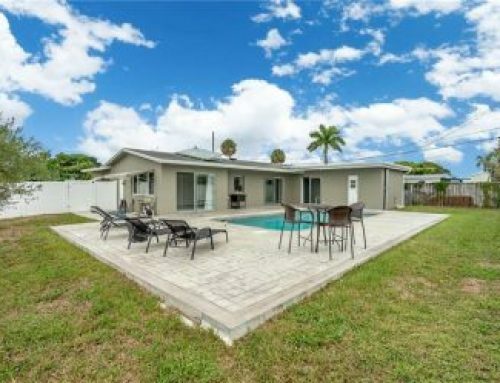 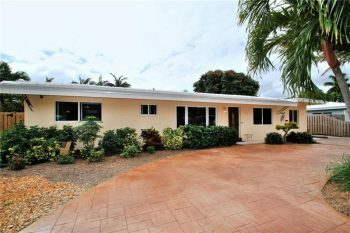 Call Oakland Park realtor Keith Hasting and schedule a viewing today at 305.778.0244 – Looking to List and Sell your home ? Call for a free no obligation appointment.